The Beatles returned to George Harrison's While My Guitar Gently Weeps during this session, following an earlier attempt on 25 July 1968. Fourteen takes were recorded, with Harrison on acoustic guitar, John Lennon playing an organ, Paul McCartney on bass guitar and Ringo Starr on drums. Before the session ended at 5am a reduction mix was made of take 14. The tape machine was running slower than usual during the mix – at 42½ cycles per second rather than the usual 50 – which lengthened the song from 3'53" to 4'53". 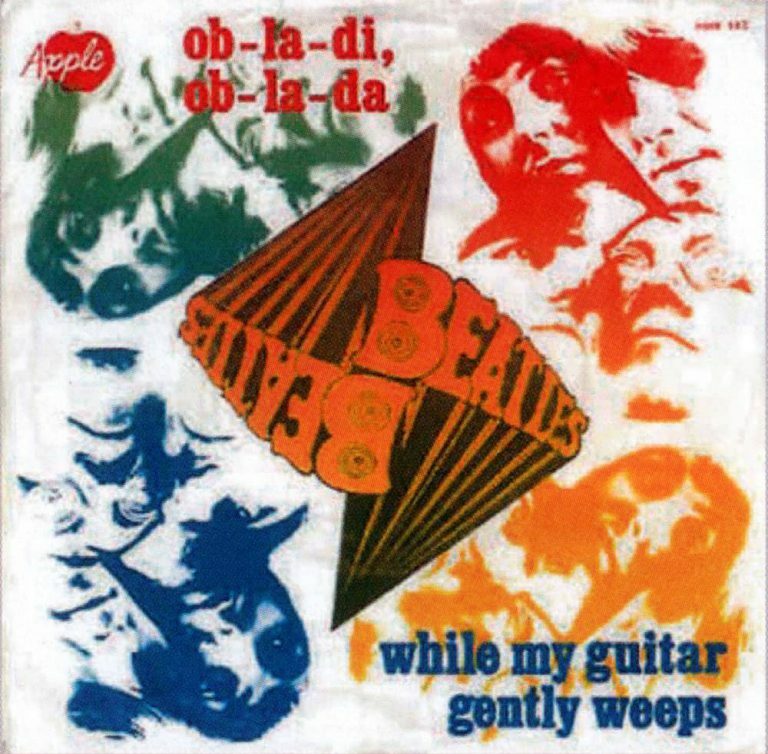 While My Guitar Gently Weeps was then set aside until 3 September 1968, when it became the first Beatles song to feature eight-track recording at Abbey Road.